News and Announcements - House Codes… The new life means we have a new home. House Codes… The new life means we have a new home. 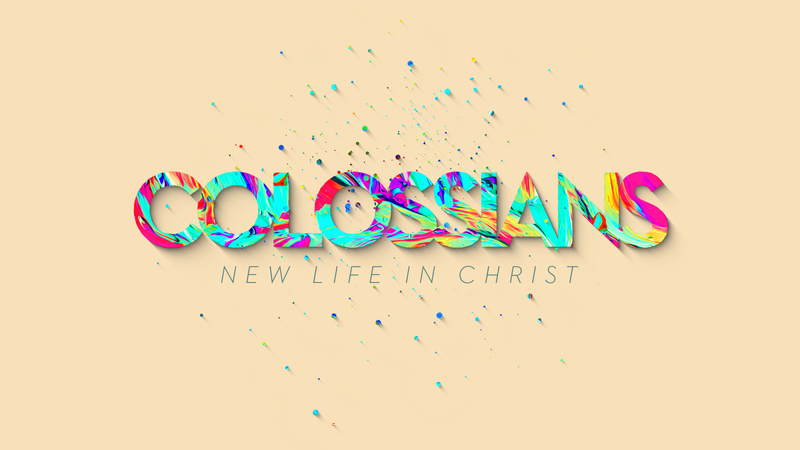 Join us this Sunday as Pastor Ty continues the series entitled Colossians- A New Life in Christ. Our service times are 9:30 and 11:00. Baptism will be a part of our 11:00 service only. GraceKids classes meet 9:30-12:15.